HERAT -- Afghanistan should ensure that excess water flow from its rivers is not usurped by neighbouring Iran, which continually impedes progress on Afghan infrastructure projects, officials and ordinary citizens say. Recent heavy precipitation from rain and snow melt, especially in the western region, has helped alleviate a two-year drought in parts of Afghanistan, and some rivers are overflowing. That means thousands of cubic metres of water are being captured by Iran every day, in excess of a water-use agreement signed by the two countries. Afghans, with the understanding that the droughts eventually will return, are calling for the building of hydro-power dams to ensure the capture of this precious resource rather than allow the excess to flow to Iran. "Considering the current drought in the region, it's incumbent upon the government to build more dams and take a more serious approach towards this problem, so that our waters can be better controlled and managed," Maruf Atayi, a resident of Herat city, told Salaam Times. "It's also necessary to ensure that our water won't flow to the neighbouring countries and that we can benefit from our own water." For many years, neighbouring countries have used Afghan water for free, mainly because of the lack of supervision and services, Atayi said. "Moving forward, we do not want our water to go to neighbouring countries, and the government must take serious action," he added. The country has been fortunate to have the increased precipitation, said Najibullah Marzban, another resident of Herat city. Still, "the negative side of this precipitation is that excess water leaves our country at an enormous rate," he told Salaam Times. "Why should our water flow out of the country, especially when we are suffering from water scarcity?" Hassib Mustanser, another resident of Herat city, agreed, saying proper water management is essential. "Proper management of Afghanistan's water resources not only will save lives, but our electrical and agricultural production will also increase," he told Salaam Times. 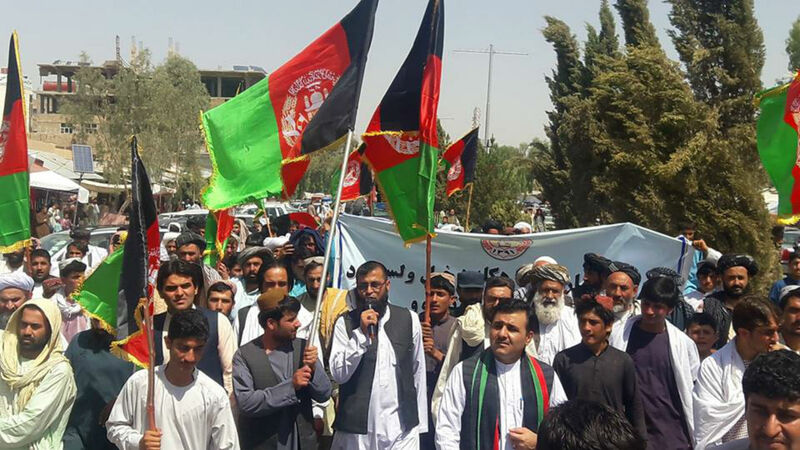 "We call on the Afghan government to properly manage our run-off and river waters." Water management in Afghanistan has been among the top priorities of the National Unity Government in the past five years. The construction of the Pashdaan Dam in Herat Province and of the Kamal Khan Dam in Nimroz Province is under way, and both are expected to play a key role in managing current water levels and preventing excess water from entering Iran. Preliminary construction of the Bakhshabad Dam in Farah Province and of the Puza Lich Dam in Ghor Province also has begun. "Our biggest capital is water, and the value of water has increased exponentially in this century," Herat Governor Abdul Qayum Rahimi told Salaam Times. "We manage our waters in accordance with international agreements and treaties, and we provide our neighbors with their rightful shares of water." "We have the Salma Dam in Herat Province, which is capable of storing a large amount of water," Rahimi said. "Among the directives that President [Ashraf] Ghani gave me was water management, and now most of our investments are concentrated on irrigation systems and technologies." About 30% of the Pashdaan Dam in Herat Province has been completed, he added. "We have created a team to follow up on progress daily and weekly, according to the plan," Rahimi said. "If we detect poor workmanship or delinquency anywhere in the project, I'll personally follow up on that." The Pashdaan Dam is among the most strategic and vital projects in Herat Province, and it is also critical for irrigation and agriculture, said Rahimi. Preliminary work on construction of the Shahabad Dam is planned "in the very near future", Farah Governor Mohammad Shoaib Sabet told Salaam Times. "President Ghani strongly emphasises that this dam should be built as soon as possible. Public co-operation is great, and we are also committed to building it." The Afghan government is heavily investing in harnessing and preserving the country's waters, according to Ghani. Turkey has invested in the development of the Kajaki Dam on the Helmand River and work on the project will begin soon, Ghani said on February 23 in a meeting with residents of Kandahar Province, according to a statement published by the presidential palace. 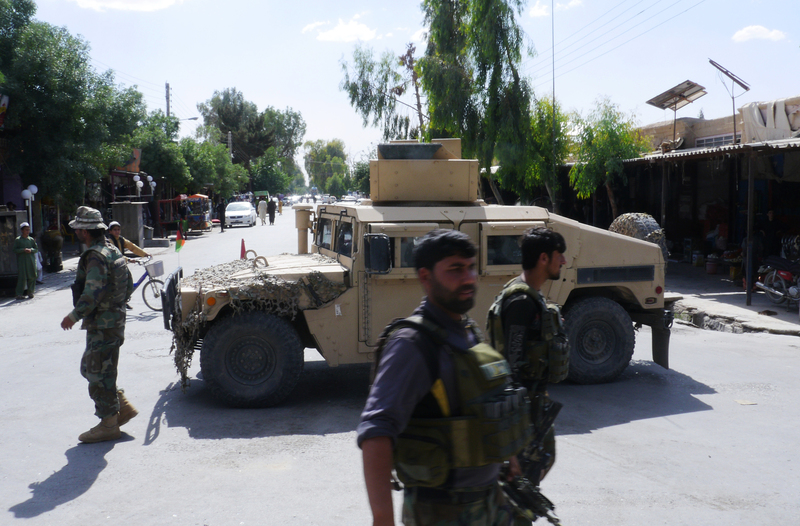 Taliban-linked security incidents have occurred "because of the existence of water in Afghanistan, with the objective of preventing the establishment of a new government that can manage the country's waters", Mohammad Rafiq Shahir, a political scientist in Herat city, told Salaam Times. "Some neighbouring countries will continue to prevent the building of dams; therefore, they support the Taliban in order to prevent the implementation of development projects by the Afghan government." Iran and Afghanistan signed a treaty on sharing water from the Helmand River in 1973. That treaty limits the annual amount of water flowing from the river to Iran to 820 million cubic metres. Iran will use various forms of leverage to sustain the uninterrupted flow of water from Afghanistan, especially from the Helmand River, Javad Zarif, Iran's foreign minister, warned last year. "Not a week goes by without us talking about the Helmand River's water," he said in an interview last August with Channel 3 of Iranian state-owned television. If Americans really want to help Afghanistan and push Iran back, they may financially assist Afghanistan to construct electricity power dams on the Afghan rivers flowing to Iran in the West of the country. America spent a lot of money in Afghanistan but practically only national army, police and Afghan commando force got advantages of it. Long life to Afghan-American friendship. Death to Afghanistan's neighbors who are training terrorists and making them to kill Afghans. 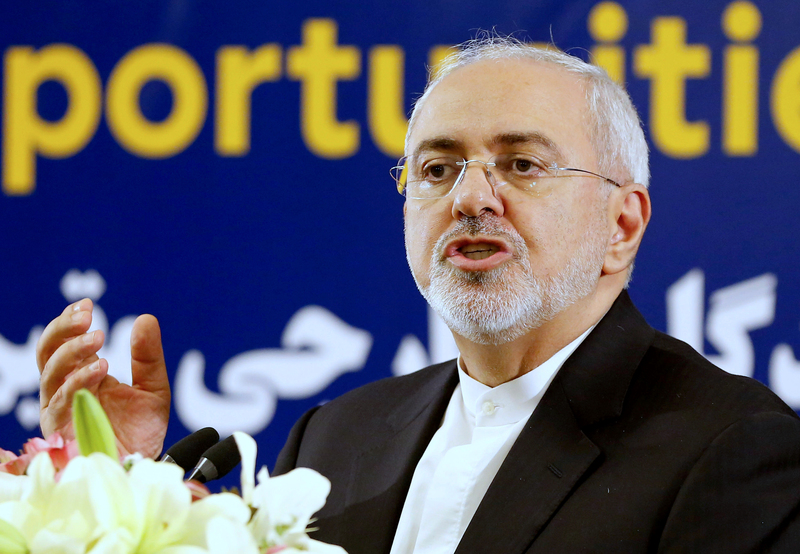 Continuing Tehran's threatening rhetoric regarding Afghanistan's water resources, Iran's Javad Zarif said his country would use certain 'levers' to gain access to Afghan water. The Iranian president's remarks about dam construction in Afghanistan sparked protests and outrage among Afghan citizens and government officials.